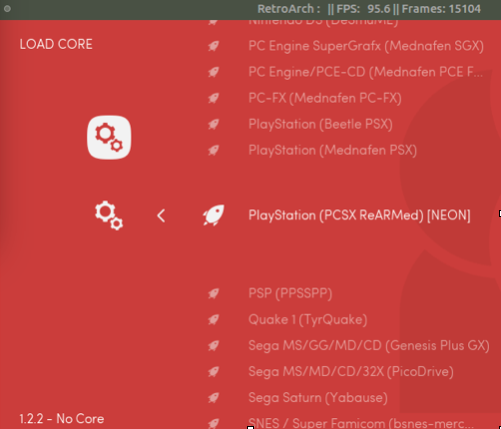 RetroArch is an open source, modular, multi-system frontend for the libretro API that is designed to be fast, lightweight, and portable. 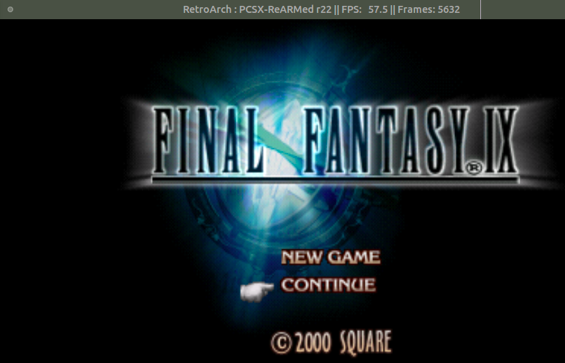 It emulates nearly every classic gaming console on your machine. 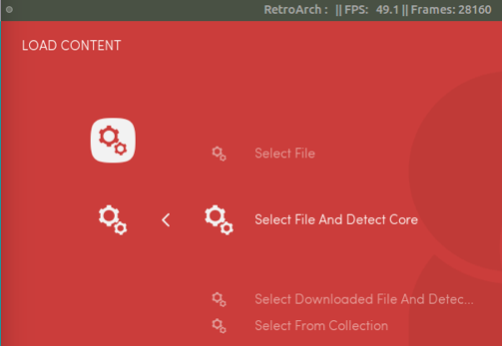 For Ubuntu users, there’s now an official PPA repository that contains RetroArch and Libretro core libraries, currently supports Ubuntu 15.04, Ubuntu 14.04, Ubuntu 12.04, Linux Mint 17, eOS Freya. Popular examples of implementations for this API include videogame system emulators and game engines, but also more generalized 3D programs. These programs are instantiated as dynamic libraries. I refer to these as "Libretro cores". 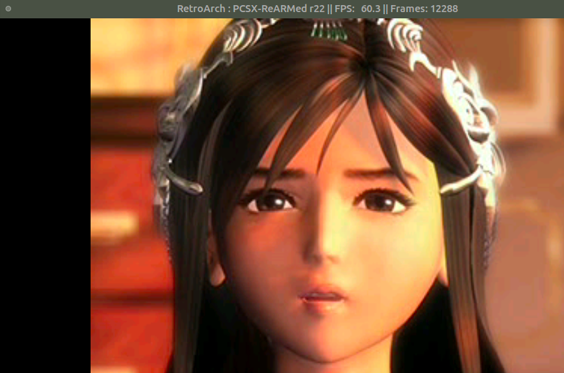 "RetroArch" is the reference frontend for the libretro API. You should now have a complete install. How to use it read this Blog. 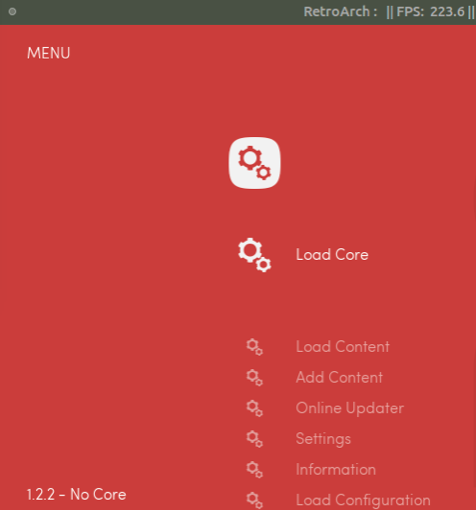 If you choose “Load Content” first, then you must choose “Select File And Detect Core” in order to lately load cores that may possibly run the ROM. I've tested a lot of GAME ROMs with a lot of GAMEs. 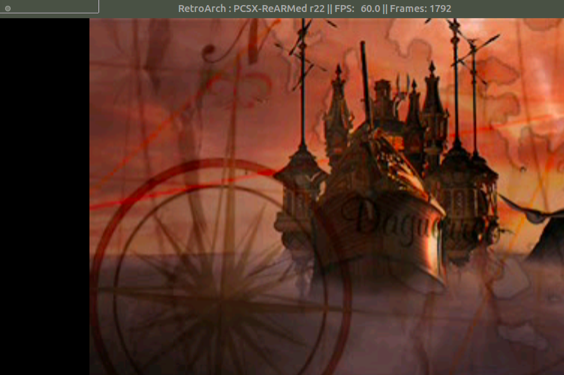 Fluently running a 2D game on LeMaker Guitar will reach about 60 FPS; for 3D games by Nintendo 64, FPS around 20 to 30 seems to be correct and fluent. 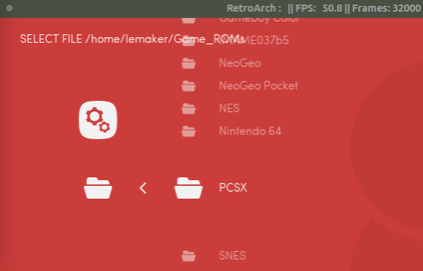 In a word, LeMaker Guitar shows good GPU power when playing with RetroArch. Just try it out! 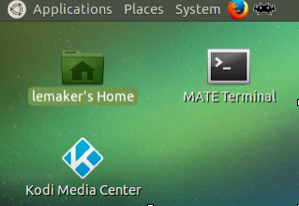 Thank you for your posting - I try to follow it with Lemuntu (based on Debian). it does not work at all, just an error message. 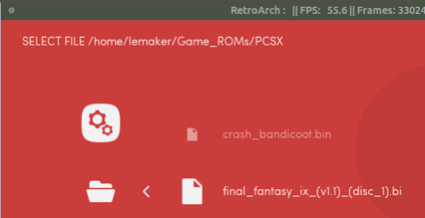 Do you have run retroarch successfully on Lemuntu? what kind of the error message?